Rockford Bus Service is located in the city of Rockford, in Wright County. Rockford is located approximately 35 miles west of Minneapolis/Saint Paul. The Rockford School District of 1,500 students serves the communities of Buffalo, Rockford and Corcoran. It has one elementary school, one middle school and one high school. 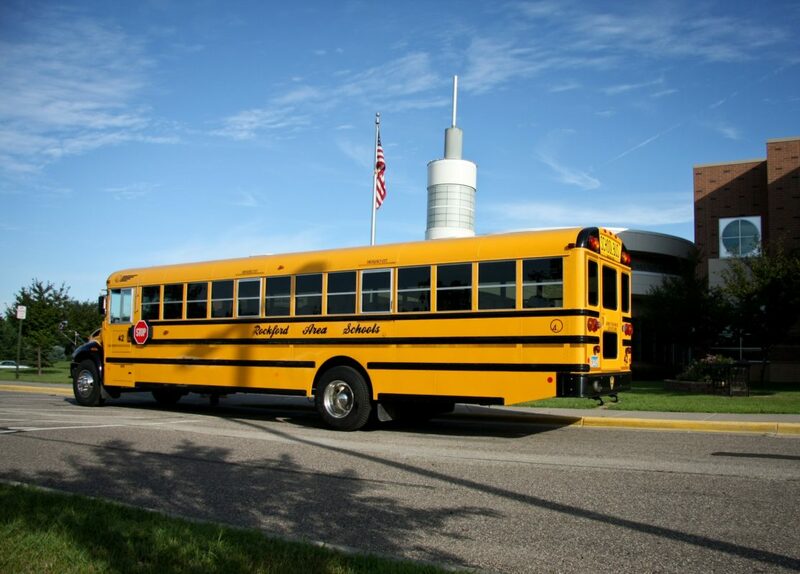 Rockford Bus Service has been providing student transportation services for the School District since 2009.